youth – eduBuzz What's On? 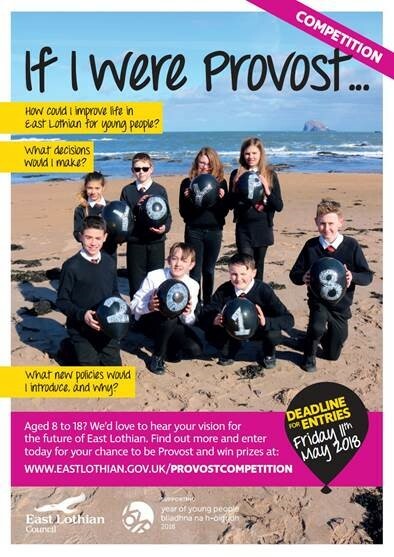 Young people in East Lothian are being asked to get creative and share their ideas on how to make the county a better place for young people, for a competition held as part of the Year of Young People. Young Scot, the Scottish Youth Parliament and Children in Scotland are looking for young people across Scotland to be part of a group who will be making key decisions about Scotland’s Year of Young People (YoYP) 2018. The group, called Communic18, will be co-design champions for the whole of the Year of Young People and be involved in making key decisions about the celebratory year. 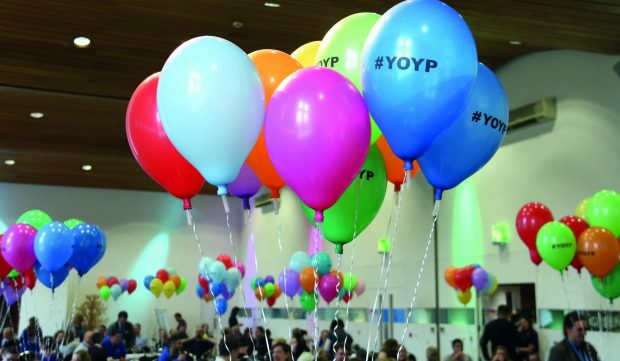 The Year of Young People 2018 aims to celebrate Scotland’s young people, creating new opportunities for them to shine locally, nationally and globally. 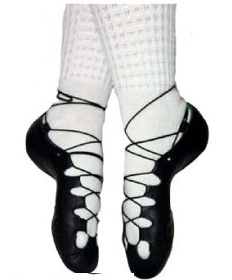 It will feature a programme of high-profile events and projects taking place across the country. 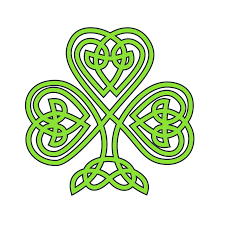 The Communic18 role will include taking part in funding panels, supporting activity in local authority areas, supervising the year’s six themes and helping to spread the word about the Year of Young People and how to support it, amongst local communities. The role will last until March 2019, and it is open to applicants aged 8-26. They don’t need to have any formal qualifications or experience and full training will be provided by Young Scot. 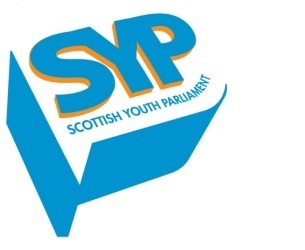 Would you like to be a member of the Scottish Youth Parliament? The Scottish Youth Parliament holds elections every two years. The next elections to the Scottish Youth Parliament will take place in March 2015. In order to register your interest to represent the East Lothian at the Scottish Youth Parliament you must complete a Candidate Expression of Interest Form by Friday 31st October. just got bigger & better! The Greenpower Education Trust’s objective is to advance education in the subjects of sustainable engineering and technology to young people. To change current views about engineering, presenting it as a fascinating, relevant and dynamic career choice for any young person. To demonstrate the importance of engineering, and associated STEM subjects, to solve the problems faced by societies today particularly in the areas of sustainability. To link education, industry and community through inspirational engineering projects. To promote social inclusion through engaging with vulnerable and economically disadvantaged young people. Hence Greenpower Education Trust created a number of practical, educational engineering challenges which fulfil our mission and encompass all of our values. Just out so check it out! This could be your best present this Christmas! This Christmas and New Year Eljam, East Lothian Youth music Forum, is offering free rehearsal sessions at Lamp House Music for East Lothian bands and musicians aged 10-25. 10 bands/artists will be selected to receive 6 x 3 hour rehearsal sessions in one of Lamp House Music’s fully equipped rehearsal studios. That’s 18 hours of free rehearsal time for you and your band! During the first hour of each rehearsal, a tailored mentoring session will be delivered – these sessions are intended to offer participating acts professional advice and guidance in instrumentation and music related activities such as PR & Marketing, Sound Production and Performance. The one-hour mentoring sessions are not aimed at telling you what to play or do, but to offer ideas about and insights into your music from professionals working in the music industry. You select what sessions you want. Would you and your band benefit from a session with a vocal coach to work on singing technique or would an hour or two with a professional session musician session sort out those songs that well, just need something else? Do you play in a covers band and want to find out more about Music Agencies and PR and Marketing or an Indie/Rock/Metal/Whatever band looking to find out more about how to get gigging around Scotland and need some help in preparing a press pack? After each mentoring session, bands have a further two hours to rehearse and create. Attached, you will find a brief summary of each mentoring session and some of the mentors available – we have access to a large number of musicians and industry professionals and remember each mentoring programme will be tailored to your band, so have a good read and think about which sessions you and your band would benefit most from. To apply for one of the ten places available all you have to do is complete the attached application form – please note that you must be based in East Lothian and aged 10-25. Try to answer all questions as fully as you can and give us as much info about the band. We also need to know your preferred sessions dates and times, as well as which mentoring sessions you want delivered – so make sure you complete both parts of the application and return completed forms by 5pm on Monday 10 December 2012 (that’s less than a week away – so act quick!) to Lamp House Music via info@lamphousemusic.co.uk or you can post/hand in completed forms to Lamp House Music, Station Yard, Hospital Road, Haddington, EH41 4DU. Successful acts will be contacted by email on Friday 14 December 2012 and must agree to attend a one-hour Information Session at Lamp House Music on Tuesday 18 December – times to be confirmed – when bands will plan their mentoring sessions and find out the final session dates and times they have been allocated. Diversity Challenge is offered by the East Lothian Diversity Network to support young people in a youth setting to explore issues around identity, tolerance and respect including exploring issues such as racism, prejudice, sectarianism, bigotry, homophobia and/ or related themes. Projects should also seek to celebrate common values and experiences, irrespective of culture or backgrounds. Please share information about this project with colleagues who would be interested in taking part.